Summit World Resources is an one stop timber solution provider. 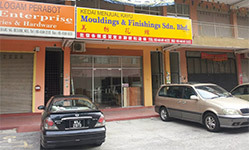 Our showroom is located at Megamas Business Center, Sungai Buloh. We supply and install wide range of timber flooring to our business partner & end user. Our flooring products include laminate flooring, solid timber flooring, engineered timber flooring and decking, timber skirting and profile and others wood related products. 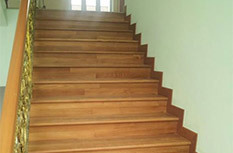 We are committed to provide our client with high quality and affordable timber flooring solution. Through our continuous improvement and hard work, we have built ourselves a favourable reputation and loyal customers. We believe with the backing of our quality focus staff, we can take this company to a greater heights. Our flooring samples can be viewed at our showroom in Megamas Business Center. Kindly contact +6010-2111182 for more information.